Taylor Swift has written a poem about "moving on" for the January issue of British Vogue. The queen of words, Taylor Swift, wrote a beautiful poem for British Vogue. The 27-year-old is the magazine's cover star for January, and the publication gave her full editorial control. Instead of a feature article, the Grammy Award-winner opted to pen a poem about "moving on" for the magazine. Here's an extract from her short poem. Read the full poem on Vogue's website. 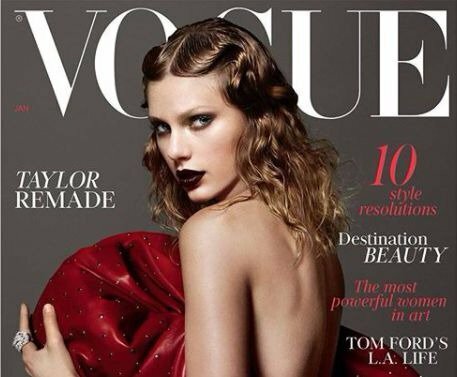 It's Taylor's first cover in a long time, and she is excited about her big comeback. "It’s been a while since I’ve done a magazine cover. I’m really happy my first one back was with such wonderful people," she wrote on Instagram.